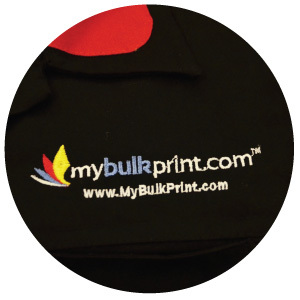 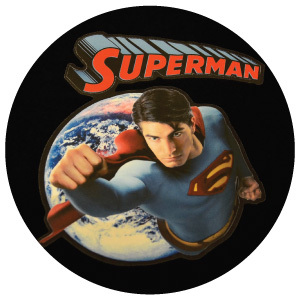 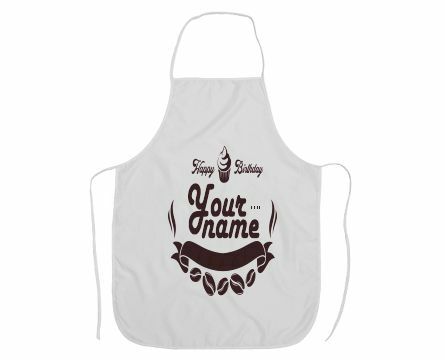 Why not have a personalized apron printed for your staff to wear? 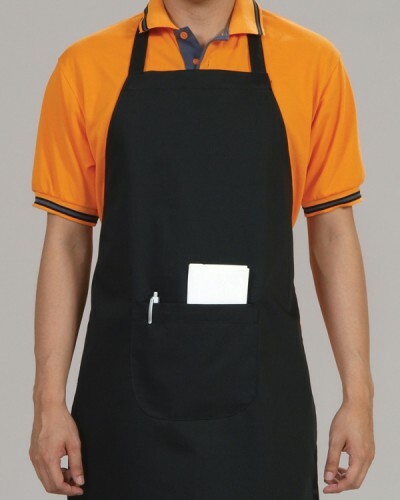 These quality aprons are great for fund raising, promoting your organisation or retailing in your shop. 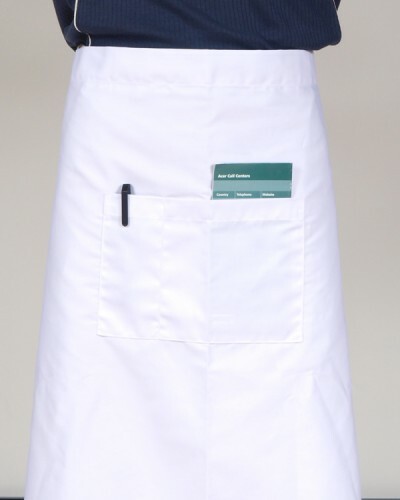 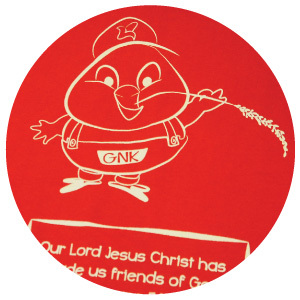 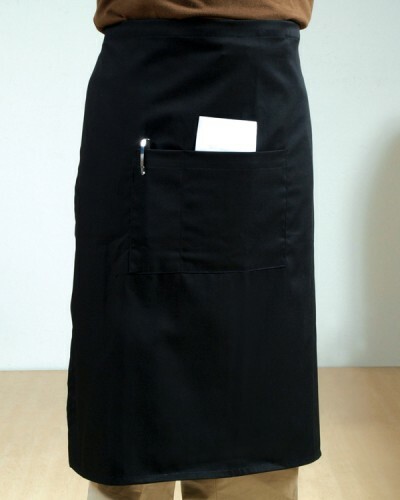 Aprons are available in white or natural cotton finish and feature quality cotton neck and body ties.